Nominated but your nomination didn’t get through? 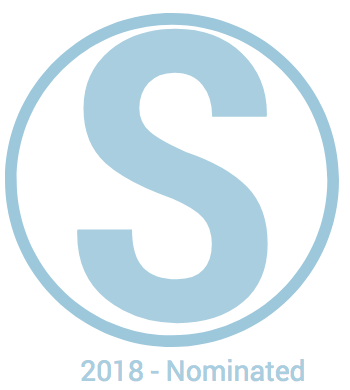 Email team@sockies.ie and give us the email used and rough time/date of your submission as well as the Word backup of the nomination. Winner to be chosen via a dance off. #SeriousSupport – Lidl’s sponsorship of the Ladies Gaelic Football. For those that yearly complain that there isn’t a category with criteria that only applies to them, we don’t rig it for anyone. Try another awards show.